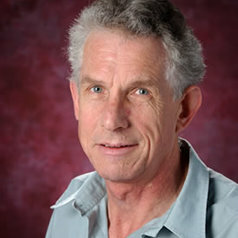 After an earlier career in business, John Whittaker obtained a PhD in Nuclear Physics before joining the academic world as an Economist in the 1980s. He taught for several years at the University of Cape Town and has held visiting positions at City University Business School and Nottingham University. Dr Whittaker's research and teaching experience includes monetary policy, money and banking, macroeconomics and financial economics. Among his publications are papers in the fields of alternative monetary regimes and mathematical economics. He is currently interested in sovereign debt problems in the eurozone, the response of policy and regulation to the financial crisis and the recession, and securitised instruments. From 2004 to 2009 he was a Member of the European Parliament for the North West region, representing the UK Independence Party.